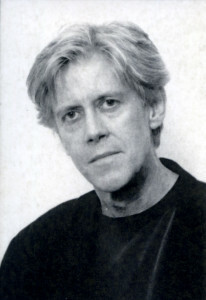 Robert Gray is one of Australia’s most acclaimed poets. Among his many prizes are the Patrick White Award, the Philip Hodgins Memorial Medal, and the Australia Council’s Writers’ Emeritus Award for lifetime achievement. 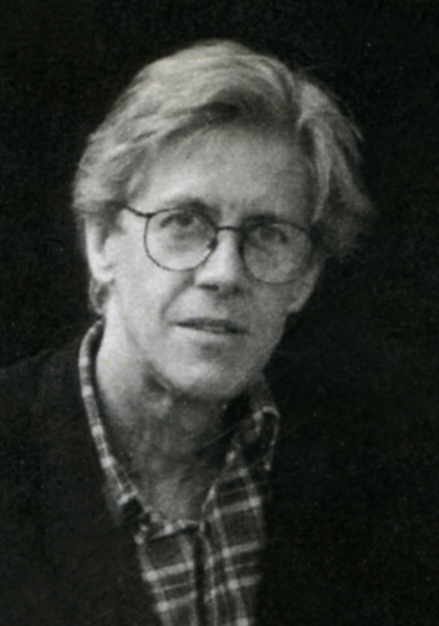 His Selected Poems has been published in the United States, China, Germany, the Netherlands, and the United Kingdom. He is the author of a prize-winning prose memoir, The Land I Came Through Last. Born in 1945, Robert Gray grew up in a small town on the north coast of New South Wales and left school early to work on the local newspaper. Since the age of 18 he has lived in Sydney, where he has been an advertising copywriter, mail sorter, and for many years a buyer for a bookshop. He has taught students, mainly in Shakespeare. His partner, Dee Jones, is a sculptor, and he has a step-daughter, Harriet.